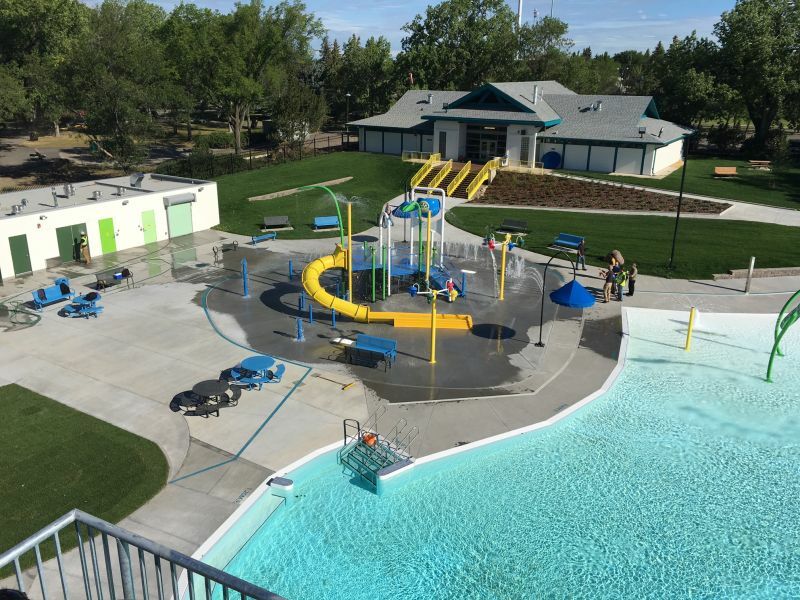 Henderson Pool will be opening to the public on Friday July 15th. Hours of operation for the pool are 12 pm - 8 pm, 7 days/week until the Labour Day weekend. Admission cost is the same as all pools operated by Recreation Excellence and can be found here. All 3 and 6 month swim passes for Nicholas Sheran, Fritz Sick and Stan Siwik pools include entry into Henderson Pool. 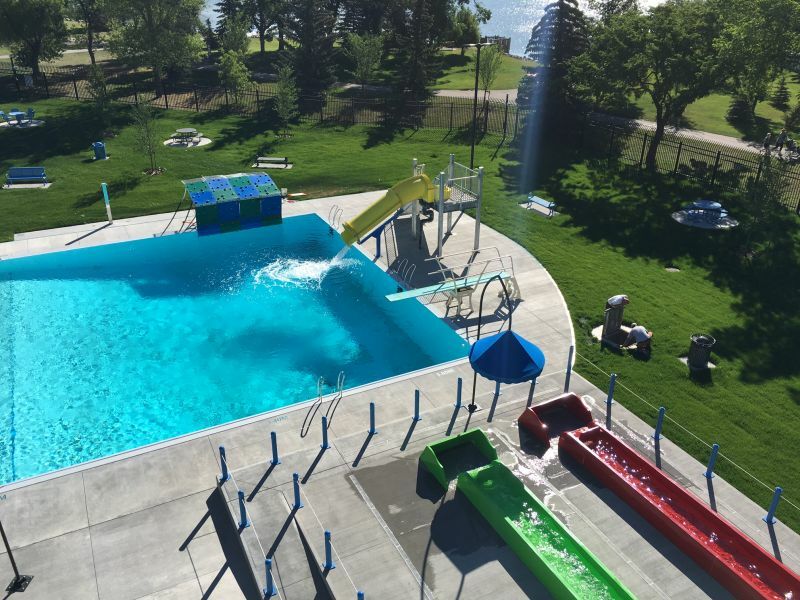 The ribbon cutting event, The Big Splash, taking place on July 28th, includes a free bbq for the first 1000 people following the ceremonies. As well, 2000 community members will win the chance to swim that day at no charge, either from 12-3:30 or 4:30-8 pm. Full contest details can be found here. There will be prizes and giveaways at the event on the 28th, including 2 4 packs of tickets to Ice Age on Ice! taking place at the ENMAX in October! Have fun and go swimming this summer!